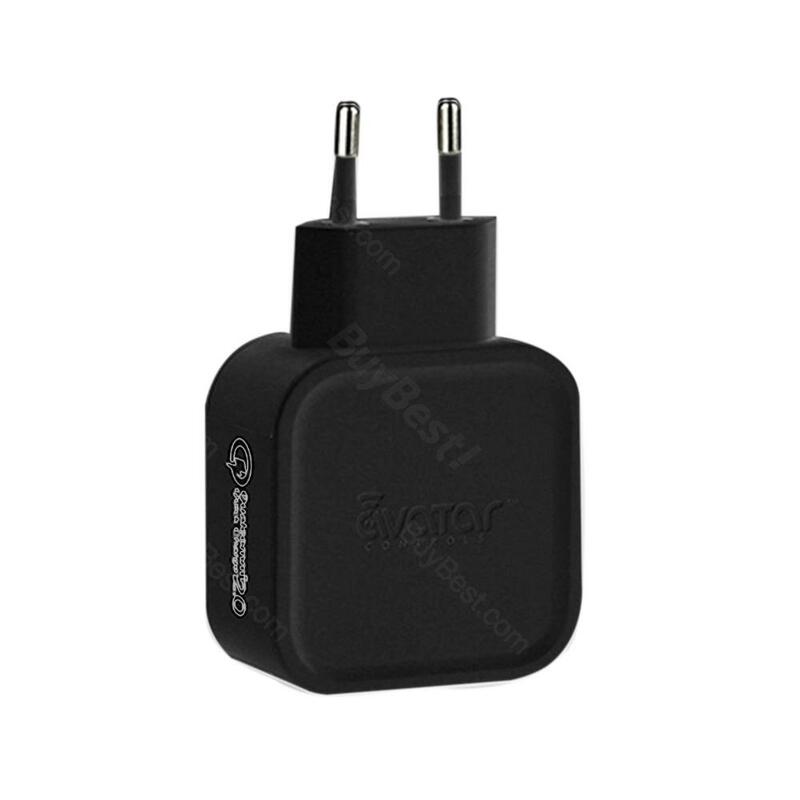 Avatar QC2.0 Quick Charger can charge your QC2.0 devices fast and safety. It includes a power adapter and a USB cable. Avatar QC2.0 Quick Charger can charge your QC2.0 devices fast and safety. It includes a power adapter and a USB cable. It can detect the device automatically to adjust D+D- voltage to charge it at maximum allowable.